30 OctHow to Earn Money Reselling Webhosting? Do you ever think reselling webhosting is a lucrative industry? Not many people realize this as a big chance to reach success. The facts that more and more people are going online; it increases the potential to earn money from internet. Rather than selling daily products online, you can try a bigger step by reselling webhosting. How to make money as webhosting reseller? Before going straightly to know how, you need to know what actually reselling webhosting is. Webhosting reseller refers to a person who seeks for clients to join certain web hosting company. 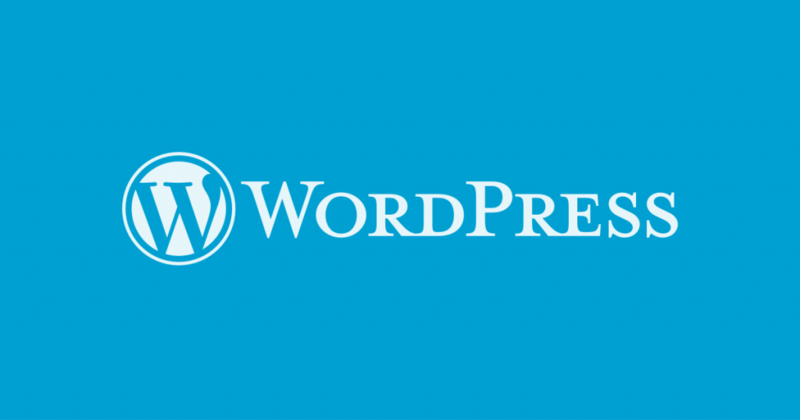 WordPress becomes major platform to create website. 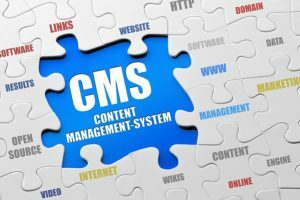 It is one of popular CMS or Content Management system. You do not have to know coding and complex technical aspect of website as you only handle the content. However, WordPress also has administrator page to control several things. People like WordPress because of plugin as software to expand the website functionality. 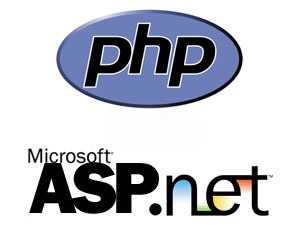 In general, plugin is software or package solely for wordpress with specific function. You may see website contains the form, chatting box, or any attractive feature. Those things are examples of plugin. There are tons of plugins of website with different function. Aside with the new release of .Net Core 1.0, there is also a new update about announcing .Net Core 2.0. Naturally, there are differences between the 1.0 and the 2.0 version but what are they? And how do they differ in functions and use? 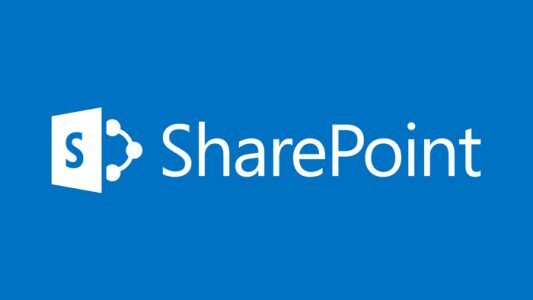 There are some basic facts about the .Net Core platform that you can learn and gain, especially if you are into an open source application. The development has been done since the late 90s so it is only logical if the current updates are causing a lot of excitement and fuss.